Kriar Simple is a modern, responsive and multipurpose Divi Child Theme for businesses, agencies, teams and individual professionals such as advisors, accountants, legal advisers, lawyers. 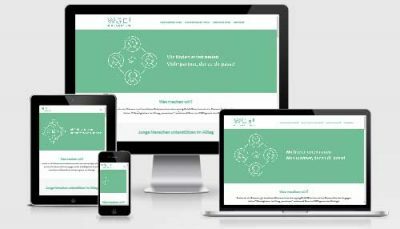 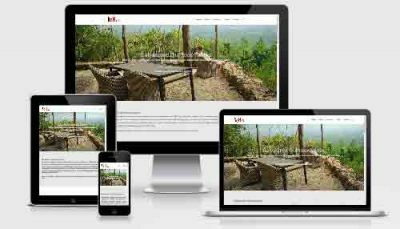 The theme is designed for an incredible online presence to showcase business offerings, communicate updates and display portfolios. 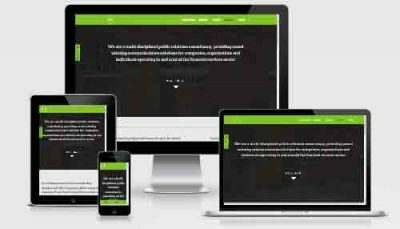 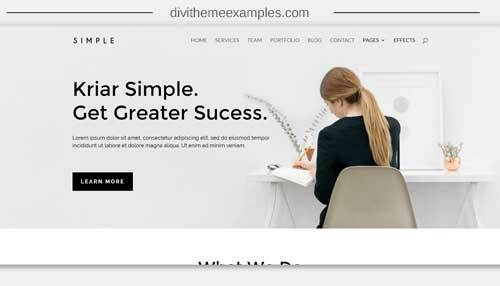 This Divi Child Theme include 5 Pages, 14 Sections and some CSS effects.